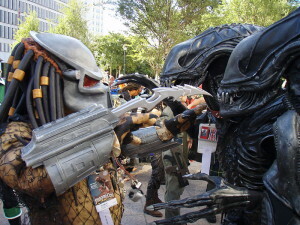 The popular franchise, Alien vs. Predator, has been added as an all-new maze to the 24th Halloween Horror Nights line-up at Universal Orlando, the theme park announced a week ago. This year is the 10th anniversary of the iconic film and the 35th anniversary of the original film “Alien”. 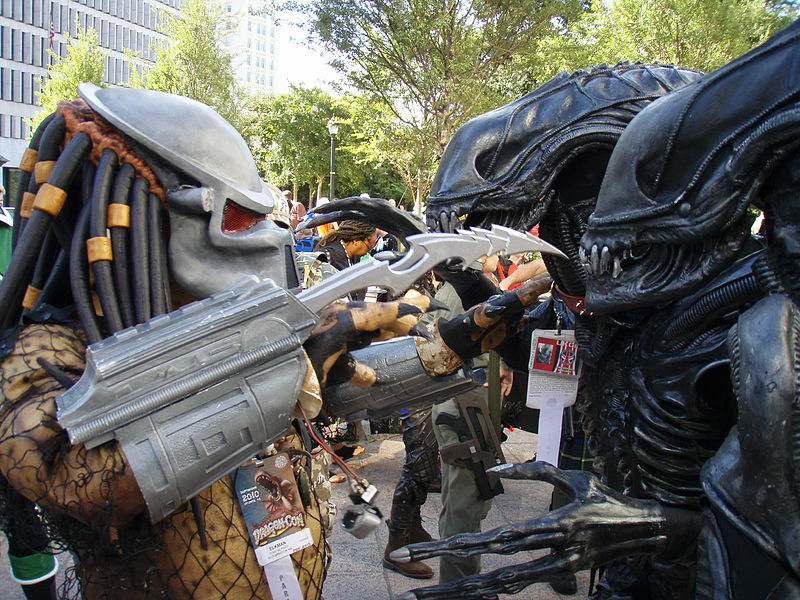 Those who dare to enter the haunted house of the two-mouthed, blood thirsty aliens from the film, will be put up in the middle of a battle between aliens and predators and will experience terrifying scenes as seen on the big screen. This year’s Halloween Horror Nights is set to run from September 19 to November 1 and includes some of the biggest names in horror: “The Walking Dead”, “The Purge: Anarchy”, “Face-Off” and “From Dusk Till Dawn”. Hopefully, there are more reveals to come.